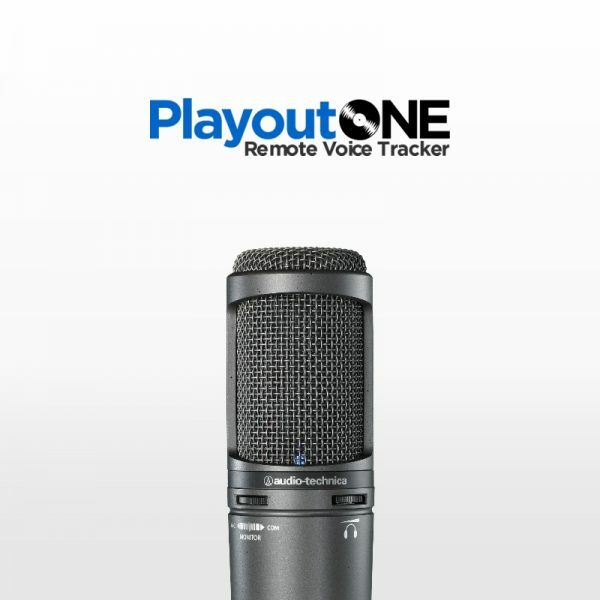 With Remote Voice Tracker your presenters can record their shows from wherever they are in the world. 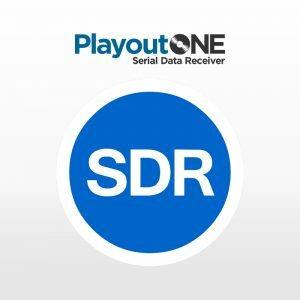 The Remote Voice Tracker license is free for Remote Presenters, but Radio Stations require a license to have Remote Voice Tracker to refresh and process audio automatically. 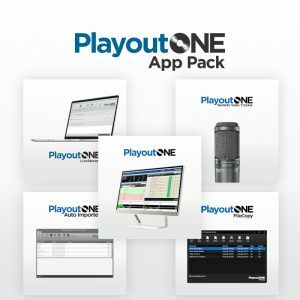 Get RVT in the App Pack and Save!!! 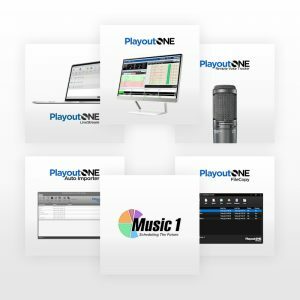 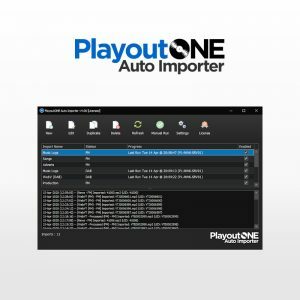 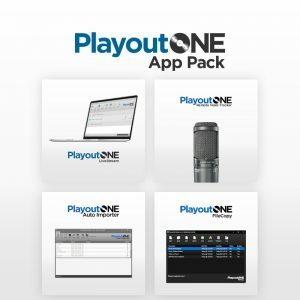 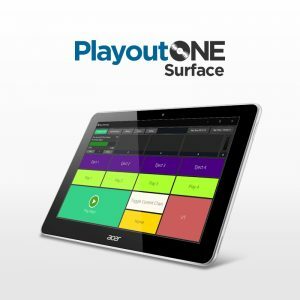 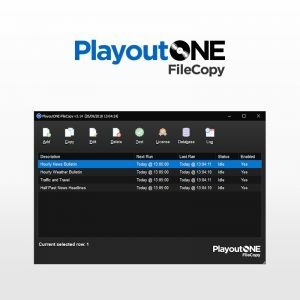 Remote Voice Tracker is included in the PlayoutONE App Pack along with other bundled applications to empower your station. 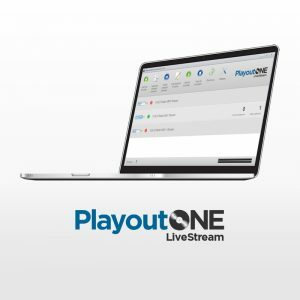 You get LiveStream, Auto Importer, FileCopy and Remote Voice Tracker all for just £239.97 Individually these products would cost near to £300.